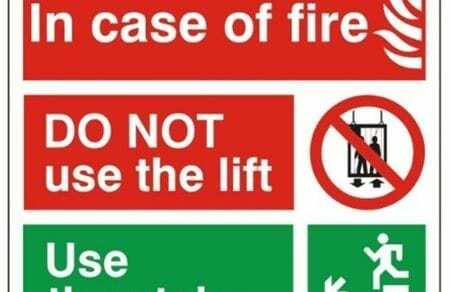 If you’re responsible for the health and safety of everyone in a multi-storey building, what should be top of your priorities? Ian Thompson, Sales & Marketing Director at Evac+Chair, lists his ‘high five’ – the major considerations as he sees them. 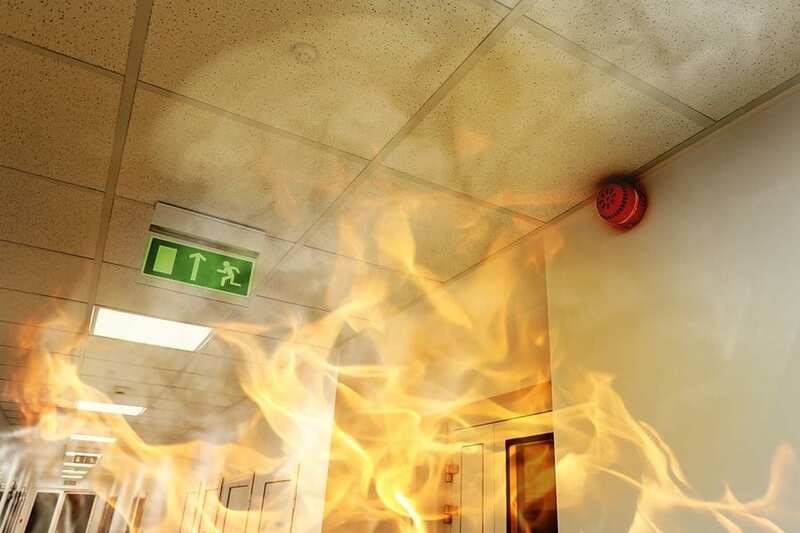 It is the employer’s or service provider’s responsibility to evacuate all people from a building in an emergency – ie it is no longer the responsibility of the fire service to facilitate the evacuation of non-domestic premises. Neglect to prepare properly for evacuating employees, visitors, students or the mobility-impaired and you can be found guilty of failing to provide a duty of care which carries a charge of corporate manslaughter in work-place cases. 2. Who have you trained? Evacuation procedures should be set in place along with designated, trained, team members who will assist those in need during the evacuation process. Those employees must undergo practical training in the operation of any evacuation equipment. They should practice using this equipment when an evacuation drill takes place – at recommended six monthly intervals. Pre-planning is essential. Ensuring the needs of all employees, visitors and the mobility-impaired are identified and a Personal Emergency Evacuation Plan, known as a ‘PEEP’ or a ‘GEEP’ (General Emergency Evacuation Plan), is devised by the relevant person responsible to comply with the Fire Safety Order. 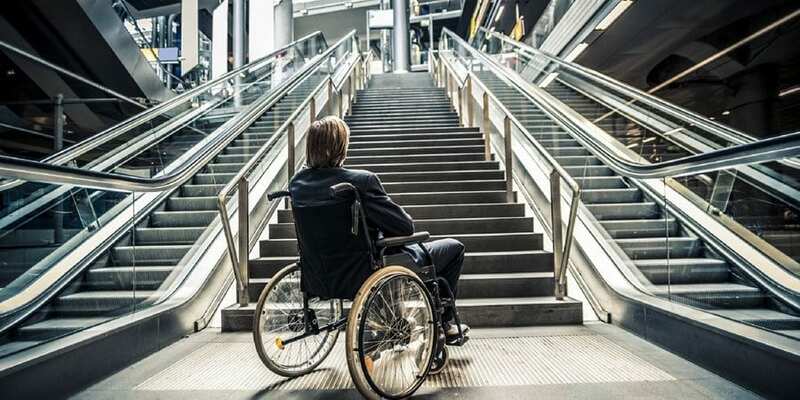 Can a wheelchair-users be accommodated with emergency evacuation chairs? How might my team transfer the wheelchair-user into an emergency assistive device? The plan should be tested in regular drills, to ensure all staff involved are aware of the procedures and receive a copy of the relevant PEEP. When planning for an emergency in a public access building where mobility-impaired or people with disabilities have total access, a PEEP would be insufficient. The responsible person would need to devise a GEEP to accommodate the needs of everyone. 5. What about the vulnerable? Evacuation chairs have proved to be the most efficient and user-friendly, enabling the operator and passenger to safely exit the building. Due to more than one person possibly needing assistance, other types of evacuation product may be required such as slide sheets, rescue mats or stretchers in addition to evacuation chairs. All evacuation aids must be located in a designated refuge point which is specified in the buildings fire strategy. Each fire exit has to accommodate the able-bodied and mobility-impaired therefore all equipment has to be readily available and accessible at the refuge point. 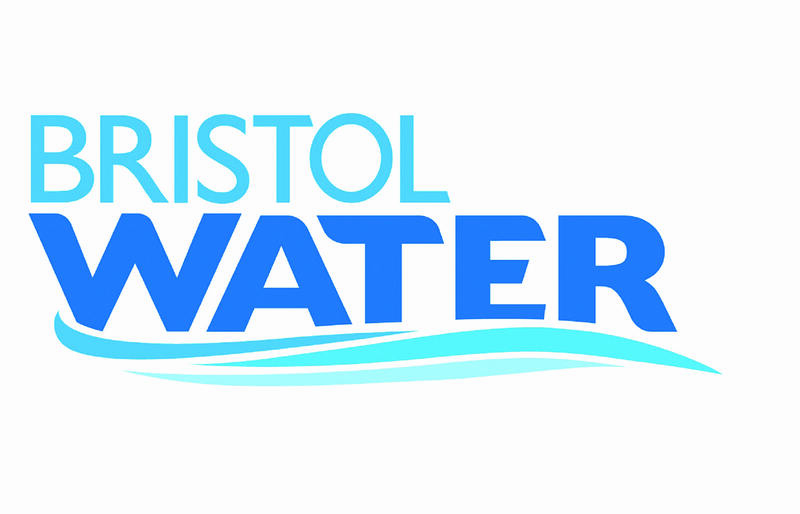 At Evac+Chair, we’ve proven protocols and lots more information to guide you through all of this as well as a free site survey: www.evac-chair.co.uk.